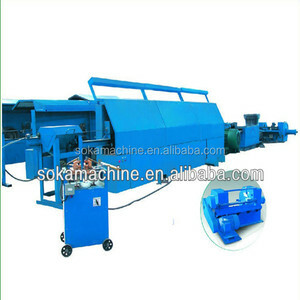 The online continous annealer can recover the physical properties of the drawed wire . She has owned powerful technology and has rich experience in enterprise management . 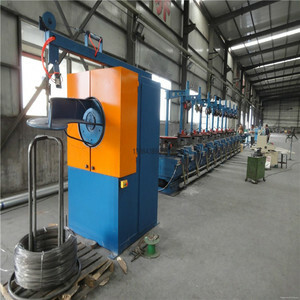 Why choosing us 9 We have our own factory and we can custom the machine according to you requirements . 4. Fully immersed way to lubricate and cool , which can guarantee the quality of drawing wire . 3,After-Sales Service Contents 1)We will provide the free maintenance from the export date. Make sure we can long-term supply the relevant components of machines and the maintentance service. 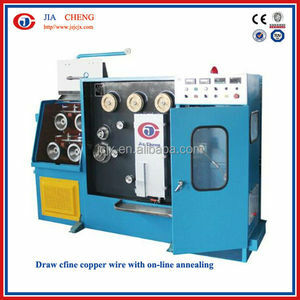 Suitable materials of simple wire drawing machine low-carbon steel, copper, aluminum, etc. 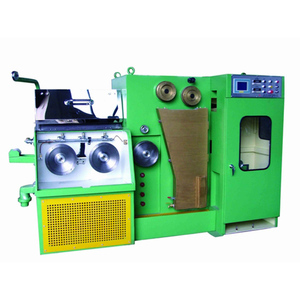 Application of simple wire drawing machine The product is extensively used to produce standard parts (e.g. 2. Carring out general engineering work of the highest standard. 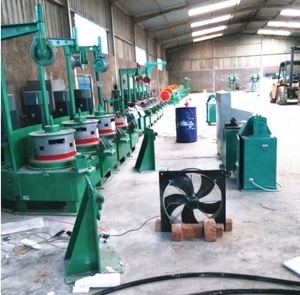 This equipment is applicable for high, low carbon steel wire and alloy steel wire, for removing the wire surface dust, oxygen skin. 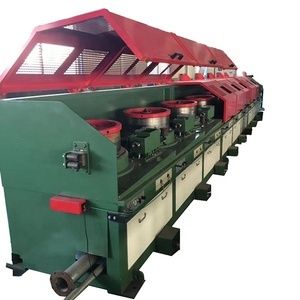 The machine are applied for drawing wire in the factories,such as wire-steel factor,metal mesh factory and nail making factory etc. 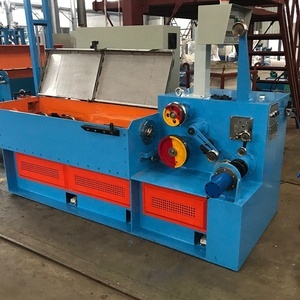 Human-machine dialogue Main spare parts of niehoff wire drawing machine Packaging & Shipping wooden case for niehoff wire drawing machine GongYi HengYuan Industry Co.
Annealing part is designed for softening the bigger size with high elongation and flash surface. 2). 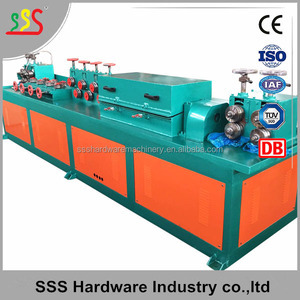 Our main products are wire and cable drawing machine,anneraling machine,twisting machine,take-up system and accessories. 3. How long the life time the main engine9 more than three years, 1 year guarantee for quality problems. 2. Mainly products are: perforated mesh series, farm products series, fencing products series, and machine series, etc. Why choose us9 Professional wire mesh factory since 1992 years. Professional staff and the management of the production workers Strictly quality control inspection system. Simple line wire drawing machine with blocks Wire drawing machine adopts PLC controller, it is easy to operate, one people can operate one production line. 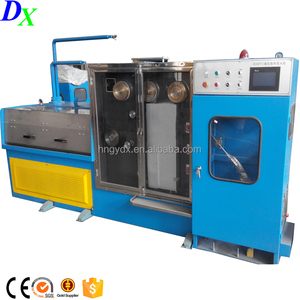 Wire drawing machine include water seal cooling system, so the temperature of the machine will not to high, it is safe to the worker. Wire drawing machine adopts frequency adjustable motor, the speed of the motor can be adjustable. 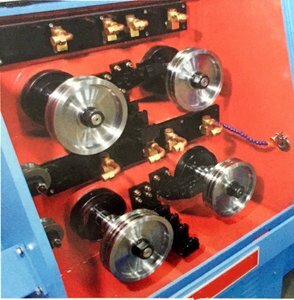 Xuzhou Yubo Machinery Co., Ltd.
Jiangsu Goodroller Machinery Co., Ltd.